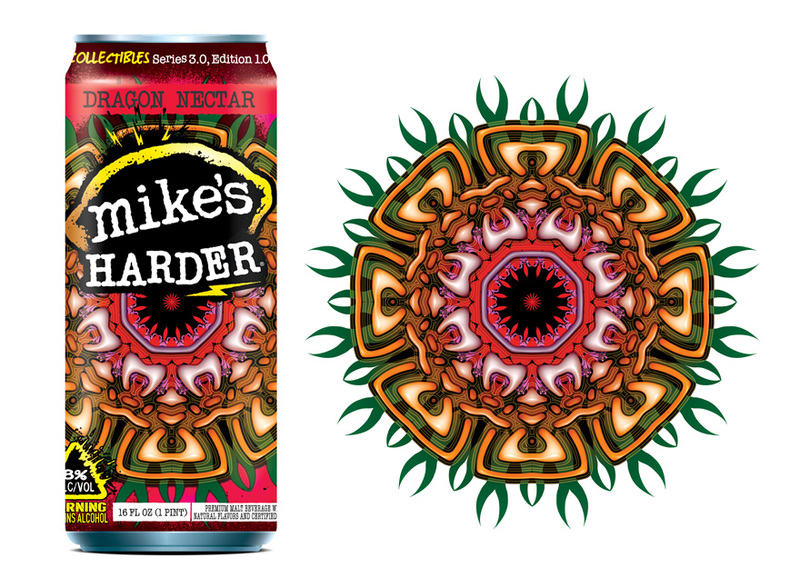 Can design for Mike’s Harder “Dragon Nectar” (dragonfruit beverage). Home page Web banner design to announcing “West Coast Customs Now Open” at the Marine Corps Exchange (MCX) Main Gate area at Camp Pendleton, CA. Home page Web banner design promoting the “Warrior Kids Series” at Camp Pendleton. 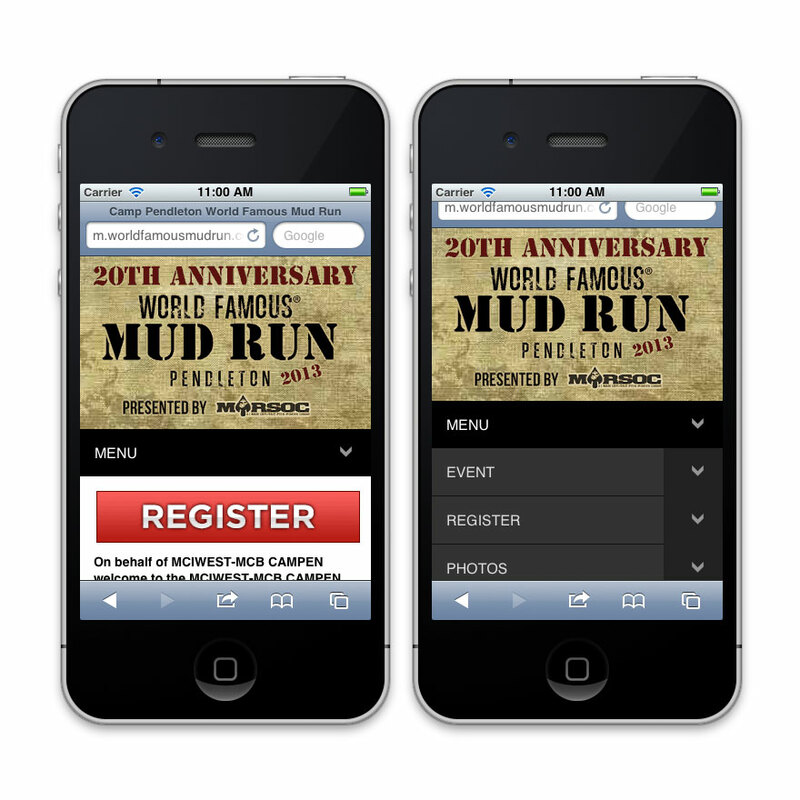 Home page Web banner design to promote the “Tim McGraw Tour for the Troops” concert at Camp Pendleton, CA. Home page Web banner design announcing that SONIC is now open in the San Onofre area aboard Camp Pendleton. Home page Web banner design the SDG&E Military Summit at Marine Corps Recruit Depot (MCRD), San Diego, CA. Home page Web banner design to promote the “Regis Philbin Book Signing Event” at The Country Store, Camp Pendleton. Home page Web banner design announcing the Grand Re-Opening of McDonald’s in Pacific Plaza at Camp Pendleton, CA. Marine Corps Birthday home page Web banner using the current Marine Corps Community Services branding colors/style. Home page Web banner design promoting the KOA Teriyaki Grill at Camp Pendleton. 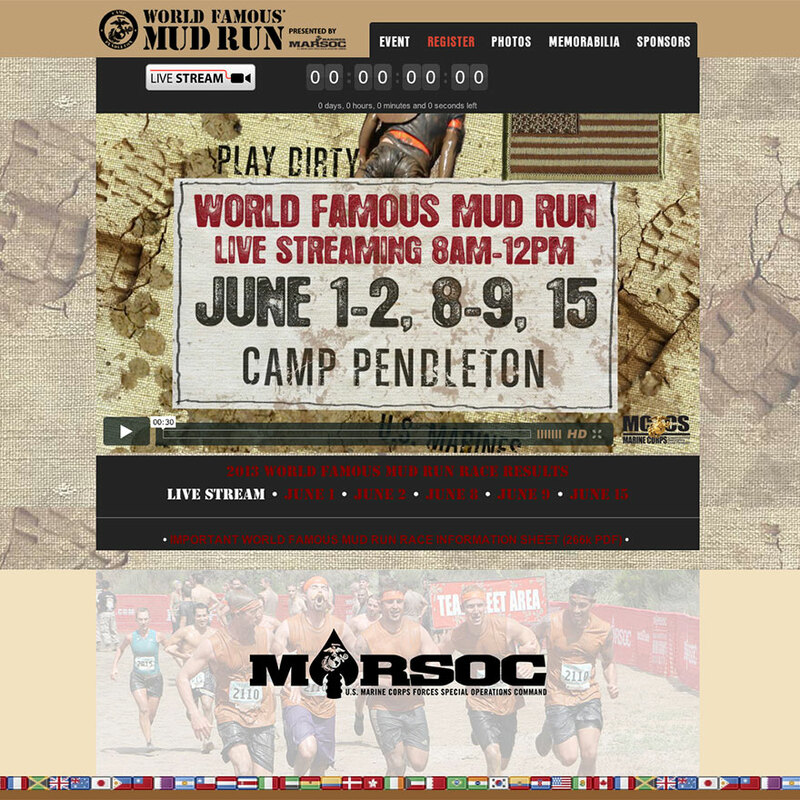 Home page Web banner design to promote the appearance of R. Lee Ermey at The Country Store Camp Pendleton. Home page Web banner design to promote the Panda Express “Military Appreciation Day” at Marine Corps Base Camp Pendleton. Home page Web banner design to announce that the new Pacific Plaza location of the ITT / Latitudes Travel at Camp Pendleton is now open. Home page Web banner design to promote the “Tour Ireland” travel package sold through the Latitudes Travel agency (part of ITT) at Camp Pendleton. Home page Web banner design to promote the “Holiday Savings and Events” at the Marine Corps Exchanges aboard Camp Pendleton. Alternate color variations were created to add variety to the banner rotation during the time period this promotion running. Health Promotion – Want to lose weight? Home page Web banner design to promote free nutrition counseling, classes and metabolism testing at fitness centers aboard MCB Camp Pendleton. Home page Web banner design to promote “Free Slurpee” at area 23 air field at Camp Pendleton. This promotion was part of Operation “Thank You” in conjunction with the USO and 7-11 stores. Home page Web banner design to promote the appearance of “DJ Young Slade – Son of RAP Artist “Lil jon”” at The Country Store at Camp Pendleton, CA. Home page Web banner design to promote the “Chris Kyle Book Signing” at The Country Store, Camp Pendleton, CA. Home page Web banner design to promote the “Blue Moon Tasting Event” at The Vineyard (wine, beer and spirits store) at Camp Pendleton. Home page Web banner design to promote the “Anheuser Busch Tasting Event” at The Vineyard (wine, beer and spirits store) at Camp Pendleton. Home page Web banner design to promote the “After Thanksgiving Sale” at the Marine Corps Exchange.